It goes without saying that any driver is a human being, not a robot and they also can fall asleep when tired. The statistics is relentless: every year due to the fault of drivers falling asleep behind the wheel tens of thousands of accidents take place on the roads. This situation triggered the process of designing the cutting edge security systems, able to recognize fatigue in the driver’s behavior. Research and early developments in this direction appeared in the 1970s. For example, in 1977, Nissan got the patent in the US Patent Office titled “Method of determining a sufficient extent for the safety car driver fatigue management.” But in the ’80s and’ 90s, the industry experts were focused on less complex, but no less useful systems – such as ABS, EBD, ESP, that is, the system that takes into account “physics” of the car, rather than a “psychology” of the driver . And only when these systems were exceptionally modernized, the companies resumed research in the field of “psychology” with a new tenacity. However, this research did go that smoothly. Some automakers have become conditional supporters of the “behaviorist” school, while others – ardent admirers of “psychoanalysis”. Those paying attention to the driver’s behavior claim that attention should be paid only for the driver’s actions. The latter ones want to dig deeper, down to the facial expressions and gestures that are a mirror of the inner world of any person. 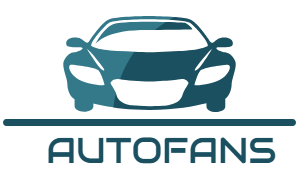 The first theory support mostly European brands such as Audi, Ford, Mercedes-Benz, Volkswagen, Volvo. That’s why you are likely to find this driver fatigue detection system in Volkswagen Jetta, Ford Focus or Audi Q3. Japanese companies refer to the second group. The assigned task is both systems is the same – to identify tired or asleep driver and prevent them from getting into a car accident. The pioneer in this difficult task was Volvo, production cars of which have received some of the first Driver Alert Control workable system. The central role in it, as in many modern technologies, is given to electronics, which with the help of video cameras is able to track the movement of a car with respect to road markings. 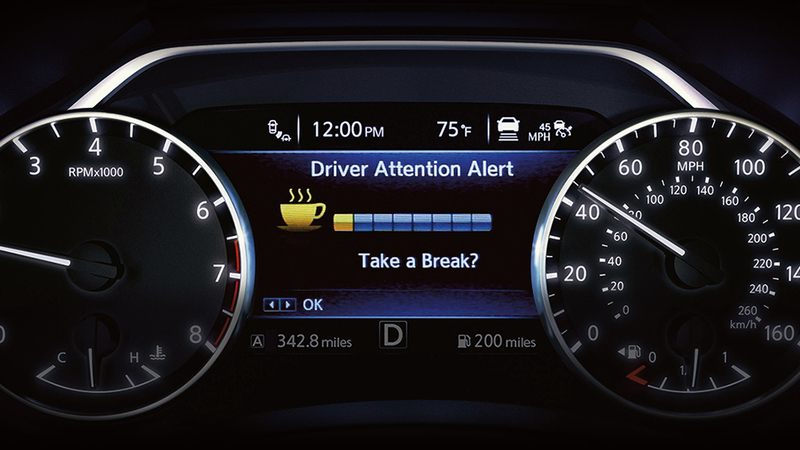 Once the system determines that the frequency of “waggings” exceeds the permitted limit, the audio signal wakes up the driver, and the icon in the form of a coffee cup will light on the board panel. Thus, the car itself will prompt the driver to take a break. In the late 2000s, its prototype called Attention Assist was offered by Mercedes-Benz. This car manufacturer has decided to do without the use of cameras and detect only the position of a steering wheel and pedals. The system analyzed the speed and frequency of turns steering, pressing on the pedals. It adjusted to the driver’s driving style, but still the main reference point for it has remained a preset “portrait” of a cheerful and attentive driver. Then the company “taught” the system to take into account the time spent behind the wheel, frequency of pressing the control buttons, the air conditioning, as well as the influence of external factors – crosswinds and pavement. Now similar systems are available for the popular models, such as Ford Mondeo, Volkswagen Passat and full-size vehicle like Ford Explorer. Japanese automakers continue doing experiments with video cameras, scanning the facial expressions, blink rate and eye movements. Whose approach would be more appropriate – time will tell. Nevertheless, fatigue monitoring system may be useful for drivers who often take long trips.